It is the most explosive read this side of religion and to celebrate it being launched on e book/kindle we have a FREE copy to give away to one lucky winner. 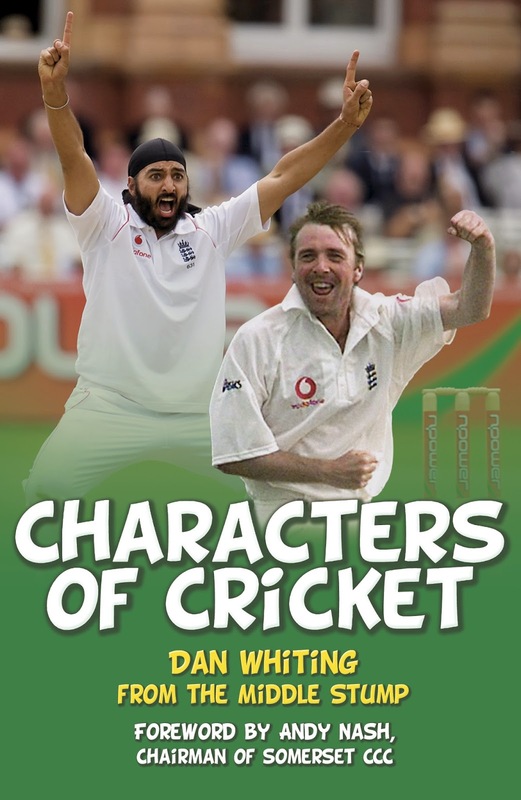 The book has chapters on the guys who were real characters of this game; Shane Warne, Kevin Pietersen, David Lloyd, Phil Edmonds, Phil Tufnell, Monty Panesar, Gladstone Small, Mark Vermeulen, David Smith, Peter Roebuck and many more. 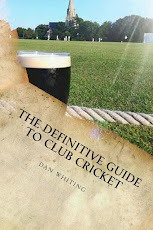 Find out which cricketer was hanged, who have been to prison, along with the good guys, the ones who made us smile and the ones we worshipped.